Excellent Hybrid. Easier to hit than it looks.Great off the tee too. Good stock graphite shaft. 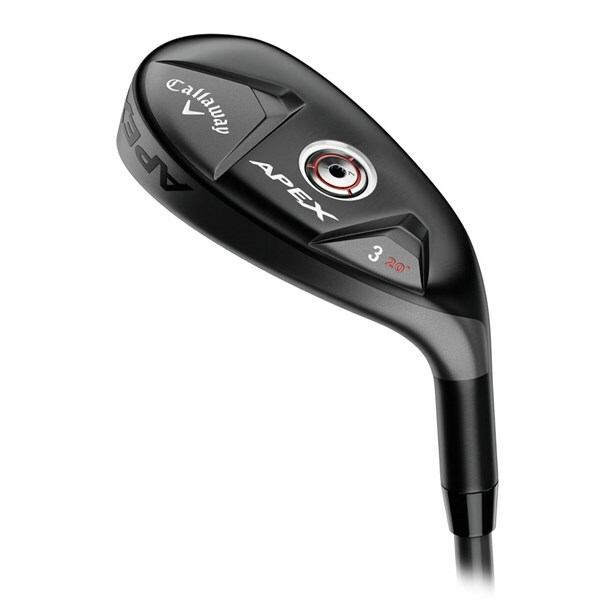 The Callaway Apex Hybrid features an iron-like blade length so that the transition between your longest iron and hybrid is made easier and adds consistency to your long game. 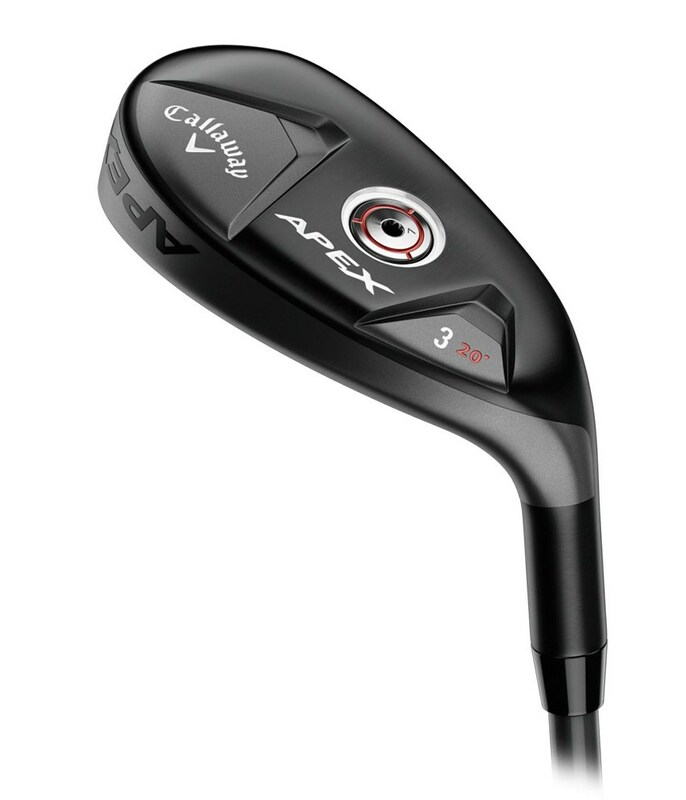 Callaway have used a precise head shape that will appeal to better ball strikers as it features a neutral weight bias so that the premium is on workability and a controlled ball flight. A forged face cup produces incredible ball speeds and works perfectly with the Internal Standing Wave technology to give you brilliant versatility so that you can use it off the tee, fairway and rough with confidence. The incredibly hot forged face cup is made from a Carpenter 455 steel and will flex evenly across the whole face so that shots off the centre have fast ball speeds and even off centre shots are fast so they do not leave you too far from your intended target. 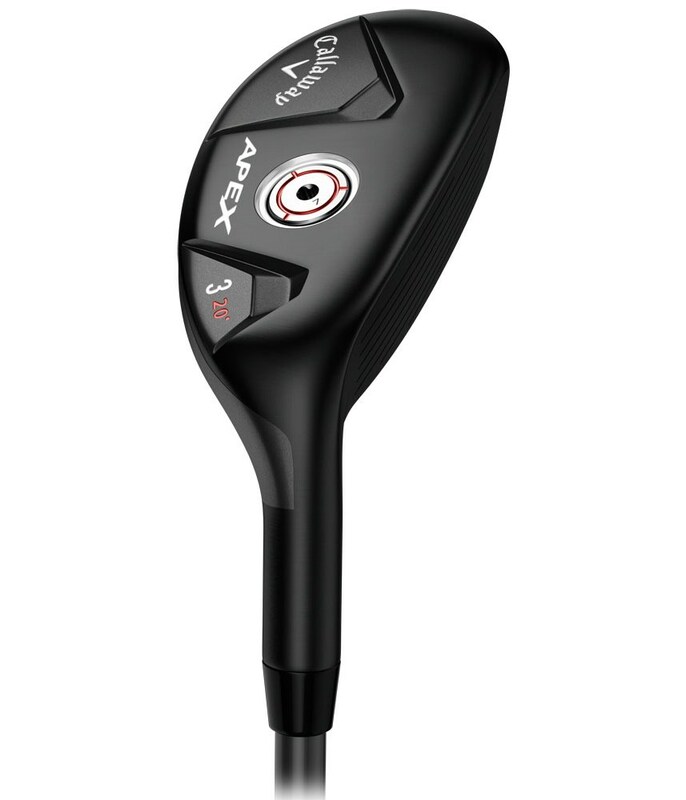 The type of golfer who is going to use this head will also benefit from the shaft that Callaway have fitted to the Apex Hybrid. The Kuro Kage Black shaft will give you brilliant control as well as a strong to mid ball flight.